The Mont-Blanc European project will use Cavium’s ThunderX2 ARM-based server processor to power its High Performance Computing prototype. The project aims to design an Exascale-class compute node based on the ARM architecture - which has increasingly been adopted by organizations in the supercomputing field. “ThunderX2 is a server-class chip designed for high compute performance,” Etienne Walter, coordinator of phase 3 of the Mont-Blanc project, explained. The prototype will be built by French IT giant Atos, using parts of its Bull ’sequana’ pre-exascale supercomputer range for network, management, cooling, and power. Rishi Chugh, director of marketing for Data Center Processor Group at Cavium, added: “As the race to Exascale intensifies, we are pleased to be the vendor of choice to partner with Atos to deliver Mont-Blanc platform. The ThunderX2 range consists of Cavium’s second generation workload-optimized 64-bit ARMv8-A systems-on-a-chip (SoCs). It can fit up to 54 cores on a single die, with up to 3.0 GHz core frequency, and includes six DDR4 72-bit memory controllers that can run at 3200 MHz, supporting up to three Terabytes of memory in a dual socket configuration. 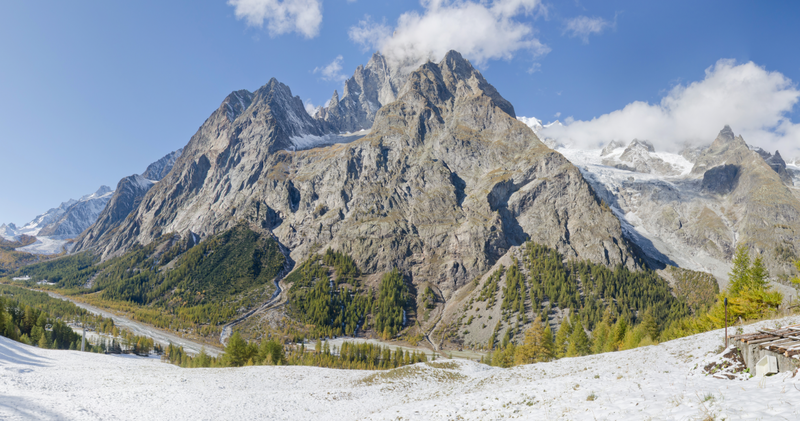 Mont-Blanc will serve as an Alpha-site for ThunderX2.